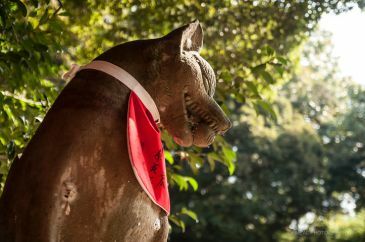 Hitakisai, pray to Inari God for fertility. 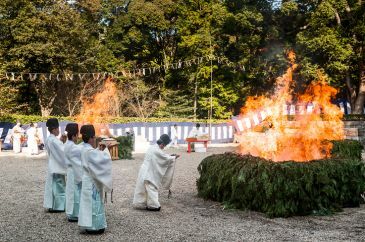 Hitakisai is a ritual of fire worship to Inari Okami, an old traditional white fox god which is the symbol of prosperity and Abundant. 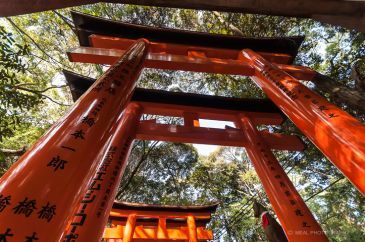 The ceremony is conducted every fall when the harvest season draws near to warship the Inari god for agricultural fertility.¦ Even though the ceremony will be conduct at every Inari shrines that exist around Japan, the most famous shrine for this warship is “Fushimi Inari Taisha” in Kyoto. In the past Japan was an agriculture country where rice was every one main food. It was the same as many other countries in Asia. In spring farmers planted their crop and fall is the only period in a year that farmers could harvest their crops. They need to produce enough to survive the coming winter so they worship to the god which represents the abundance of nature. It was the same as the mother goddess of grain offerings and ceremonies of the Southeast Asia or the celebration of fall in East of Asia. Today, instead of depending on nature, machines and technologies have gained control and become key factor in modern agriculture. 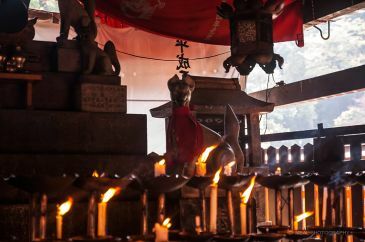 Not only the way the farmers work have been changed, but the importance of the Hitakisai is also reduced. 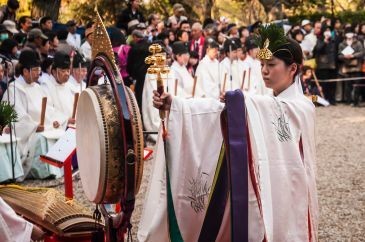 Nowadays, Hitakisai is a traditional ceremony that is preserved, protected and only used as one of the local highlight attractions.